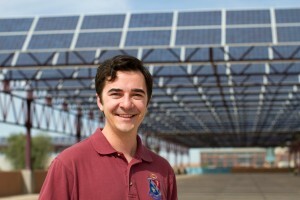 Steven Limpert, a recent graduate in electrical engineering from Arizona State University, is the 2012 Fulbright Postgraduate Alumni Scholar, and also is the inaugural winner of the 2012 Fulbright U.S. 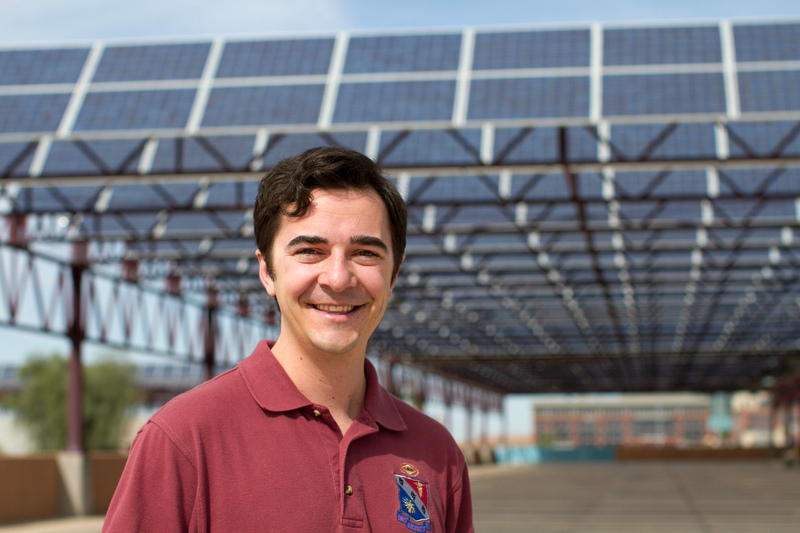 Climate Change Scholarship. he prestigious Fulbright program is the largest educational scholarship of its kind, created by U.S. Senator J. William Fulbright and the U.S. Government in 1946. Aimed at promoting mutual understanding through educational exchange, it operates between the U.S. and 155 countries. In Australia, the scholarships are funded by the Australian and U.S. Governments and corporate partners and administered by the Australian-American Fulbright Commission in Canberra.